Metamorphosis – live the dream! Most of us harbour dreams of a fabulous Kitchen, stunning bathroom or a sensational bedroom and with Metamorphosis, you can live the dream! 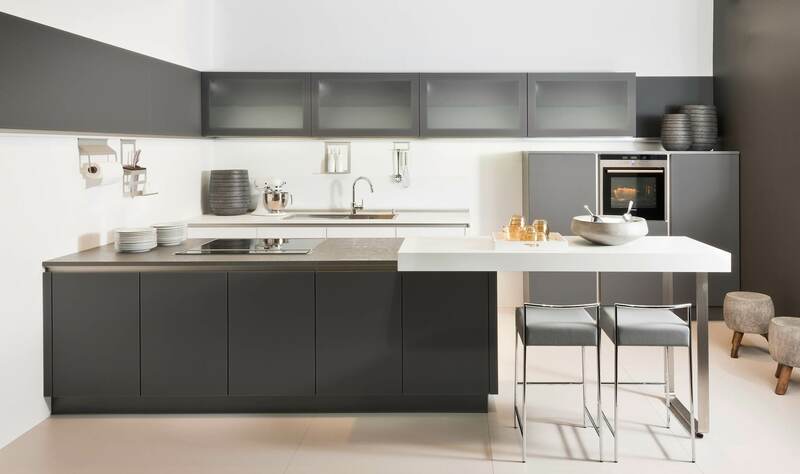 The company brings together more than 100 years’ experience in the plumbing and heating trade, with the most stylish kitchen, bathrooms and bedrooms from top designers across Europe and adds a little of its own magic. After all, the dictionary definition of Metamorphosis is “a transformation as by magic”. Metamorphosis Interiors offers a comprehensive design and installation service. From the initial survey right through to completion, we oversee all aspects of the project. Using our in-house fitters and hand-picked reliable tradesmen allows us to maintain the high standard of finish that we are renowned for. We can also provide goods on a supply only basis. If you want to see what Metamorphosis can do for you, then visit the fabulous showroom in Lower Dicker. 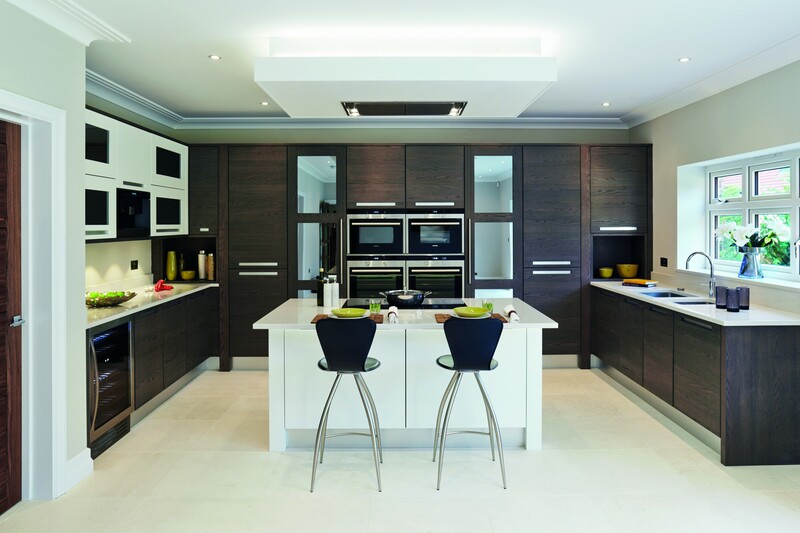 You can view the latest ranges in kitchen, bathroom and bedrooms at leisure.